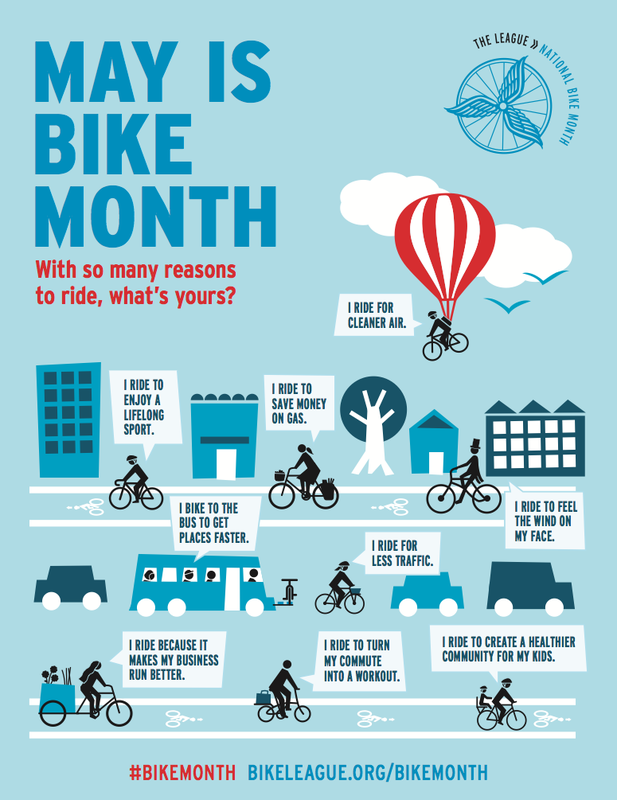 May is bike month nationwide. Bike to work day is May 17 nationwide. Here in Wisconsin we celebrate bike to work week in June because the weather is usually nicer. 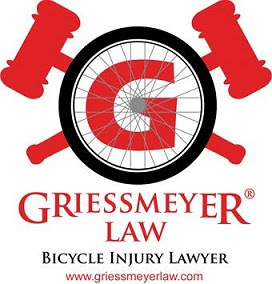 In 2019 Wisconsin bike to work week will be June 2 to 9. 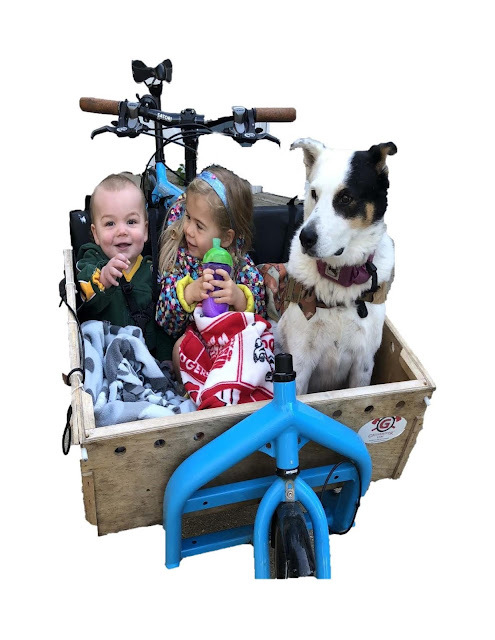 There are all sorts of fun events, rides, commuter stations and other fun things to do on your bike. See you there!